As a mechanic of over 22 years, I share some obvious (and not-so-obvious) signs of a quality auto repair shop. 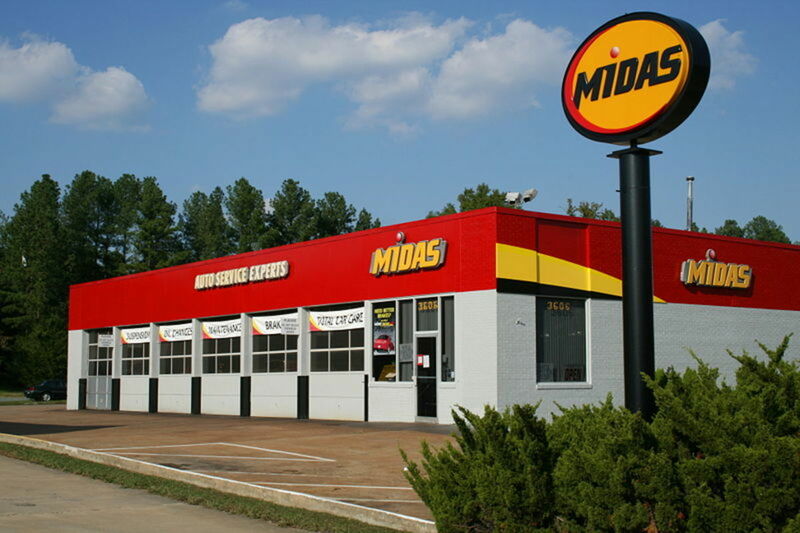 I'm not promoting Midas over other shops, but in this instance, look at how well maintained this store is. Sign in good shape, bay banners are nice and fresh, bushes trimmed, etc. That's a good start. People who don't know much about their cars are always asking me, "How can I possibly know if I am getting ripped off when I take my car into the shop?" The simple truth is, unless you are a mechanic yourself or are willing to take your car to other shops for second opinions every time it breaks, you can't. 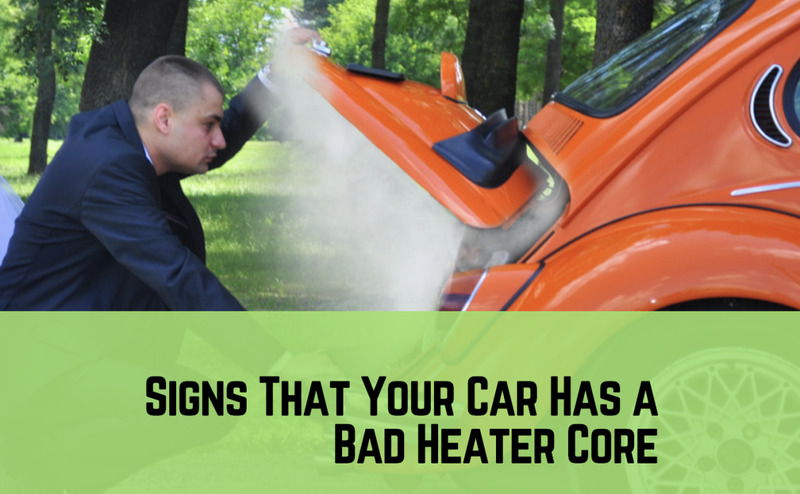 However, there are some easy things you can do to help you find a good mechanic. This is where the common sense comes in. The first thing to do is relax. When your car breaks, don't freak out. Don't panic. I remember one woman coming into my shop, and, as she began talking to me, I could hear trembling in her voice. I looked down at her hands, and they were shaking too. She was terrified. I realized then and there how traumatic getting car repairs can be for people—to a degree I'd never imagined possible before. Now I realize not everyone is nervous or intimidated to that extent, but there is still anxiety for many somewhere underneath. So, take a breath, and let's have a look at what part of this unknown stuff is still under your control. That's right, you do. When you pull into a shop's parking lot (or follow the tow truck in) you are still the one calling all the shots. We've already accepted that you aren't a mechanic, so don't let your mind spend time trying to think like one. You are, however, a consumer and you are likely a professional something-or-another too. That means you know what good business looks like, at least on the top. So, rather than trying to diagnose a problem with your car that you really aren't qualified to do, examine what you are qualified to judge: how does this business present themselves? Is the parking lot clean and neat? How about the windows and the posters hanging there? Are they new or have they been having that "Big Sale" for so long that the posters have all begun to fade? The signs outside, are the bulbs out or are they ragged and unkempt? You can probably see into the service bays, if so, what's the shop look like? Is the floor clean, or is it cluttered with rags, scattered tools and debris? How about the walls? Do the mechanics all have well-kept uniforms, or are they wearing grubby clothes from home? When you go inside, how clean is it in there? Are the displays neat and informative, or are they dusty and falling apart? Go look at the customer lounge, do you feel welcome and willing to have a seat? Go inside and look at the bathroom, is it clean? You might be wondering what these things have to do with whether you get ripped off or not. The simple fact is, a business that values its customer will take the time to prove it, and these are the ways in which they can. If a shop doesn't care enough about you keep the bathrooms clean, it's likely not going to spend much energy taking good care of your car. A dirty shop and showroom shows lack of discipline, sloppiness, and decries an attitude that I promise you will permeate everything they do. Now, listen, fixing cars is a messy business, that's a fact, but there are differences between professional grime and laziness. You have been a human long enough to spot the difference, whether you've ever worked in an automotive shop or not. Automotive retailers don't have to be artists and interior decorators with a great flair for style, but they do have to have the respect for you to keep their establishment clean. It speaks to their professionalism and ethics far more than many realize. Is This Mechanic Any Good? You might be thinking, "Hey, just because a shop is clean doesn't mean that the mechanics are any good." And you are right. A clean shop is not a promise of competence; it is merely a first line indicator. But there are other things that you can do to make yourself more comfortable once you find a tidy place. Look on the walls inside—behind the counter or maybe even down a hall. Many shops will hang certificates showing training courses that their mechanics and associates have been through. The value of these are minor in the grand scheme of things, but again, like a clean shop, they serve as an indicator of pride in workmanship. A shop that displays certificates of training or licenses has 1) the willingness to send its people to training that they might improve their skills, and 2) the pride that comes with an educational accomplishment. Again, that doesn't guarantee that the mechanics are the best, but it gives you another indication that at least this shop cares enough to try. An example of an automotive certificate. One set of certificates, ASE, do carry a bit more weight than others do. 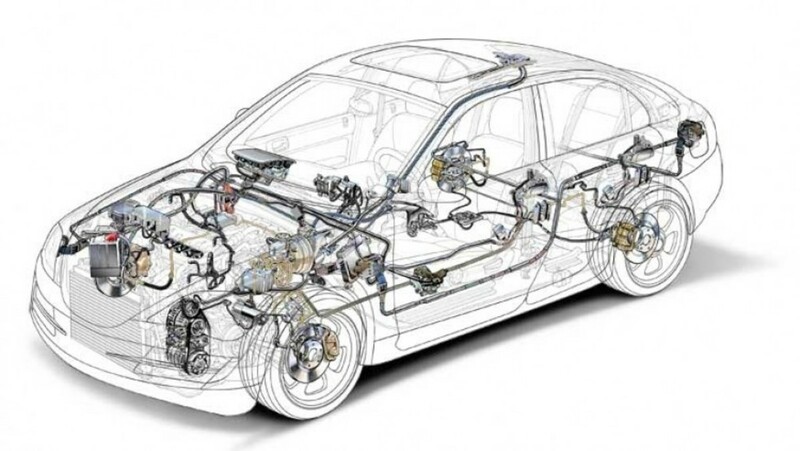 There are many companies that issue certificates, sure, but in my experience, the ASE program is very well run and requires a good deal of effort on a mechanic's part - not to mention some educational expense. So have a look. 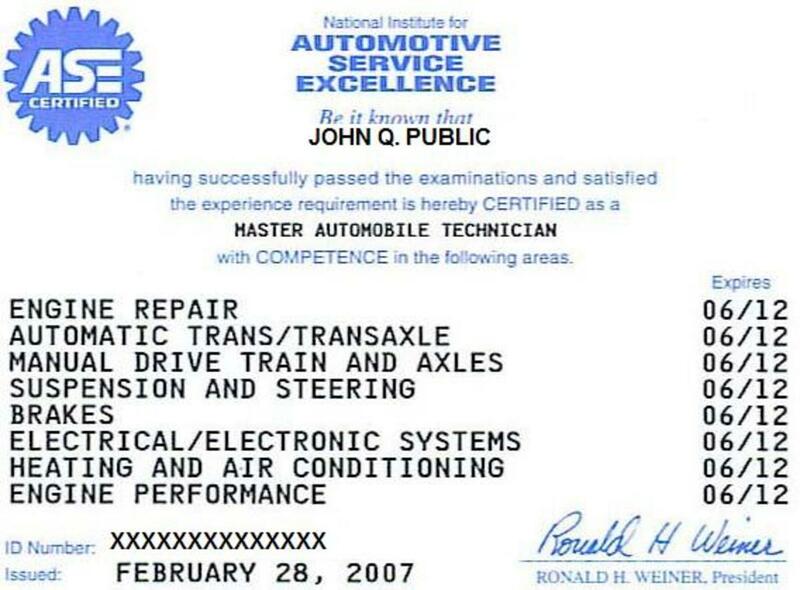 Again, it's not a promise that the named mechanic on the certificate is the best, but it certainly shows you how much effort he or she is willing to put into that career. Speaking of effort going in, take a look at the toolboxes if you can see out into the shop. Tools are the essential, well, tools of the automotive mechanic's trade. Experienced mechanics have a ton of tools, that is a simple fact. Over the years they can't help but acquire more as specialized jobs and specialized vehicles require the mechanic to buy new and different tools. Career mechanics invest a fortune in their tools. The size of a mechanic's toolbox, and its condition, say a lot about how much experience they have. 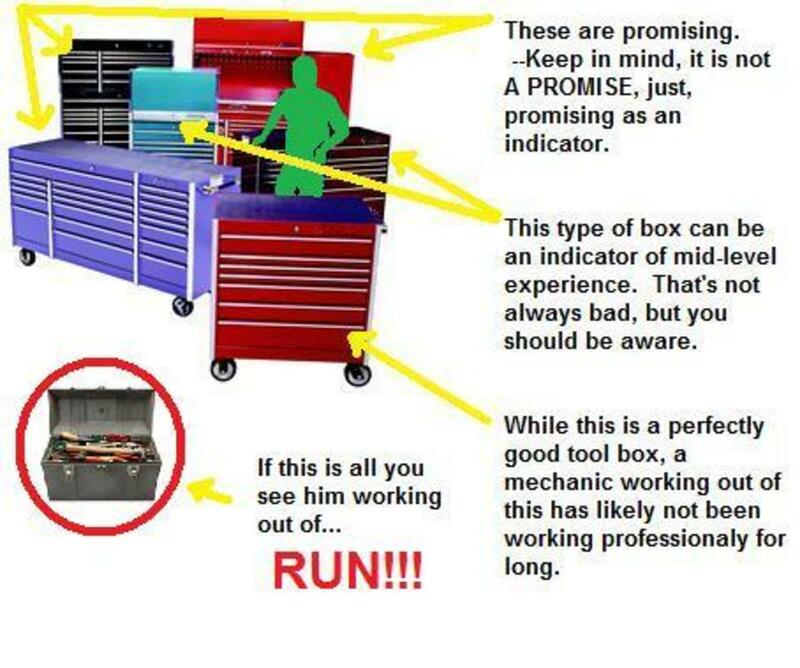 If your mechanic can carry his or her toolbox like a suitcase, and that's the only one that person has, well, you're really rolling the dice letting that mechanic fix your car. As a general guideline, a mechanic working out of a box (or stack of boxes) that aren't much bigger than your dishwasher at home hasn't been doing it too long. If it's a brake and front end only shop, this might not necessarily be bad, but if you're dealing with high end repairs like engine repair, transmission or anything involving a lot of diagnostic time, this probably is not the mechanic that you need. Imagine your refrigerator tipped over on its side, and maybe laid down on a set of drawers or two. Toolboxes of this size are an expensive investment and are rarely purchased just for show. A mechanic working out of one of these boxes has likely been doing it for a long time and has, over time, expanded this tool set through having done many different kinds of jobs. While this is not a promise that he or she is good, it's a darn good indicator that this person has been working on cars for quite awhile. The last thing you have to do before you decide whether or not to give these people your keys is to remember that you are in control. If you don't get a good vibe from the people working there, leave. Don't be afraid to say, "No thanks," and take your car somewhere else. More than anything, I see people intimidated to say "No" (for more help with this kind of thing, check out my article about how to talk to your mechanic once you find a shop). You're not going to hurt their feelings; trust me, mechanics and service writers get told "No" all the time. Why do you think so many of them got so pushy to begin? But the truth is, there are lots of good mechanics out there, small shops and large. Just use your common sense and trust your instincts. Look around and pay attention to the kinds of things you do understand, the things you know about people and about life. Use that and all of these other tools together, and you'll be surprised at how much more comfortable buying auto repair will become. Like the Florida site in the second video, RepairPal does a similar service nationwide. The quotes can vary a lot (keep in mind they average Dealership AND small shop prices), but at least you get an idea. The customer comments can be useful too. As a consumer, this is a good site to go see how the industry thinks. ASA is an international organization made up of approximately 12,000 member-businesses that work to deliver excellence in mechanical, collision and transmission service. Car Talk from NPR. Car advice, tips, troubleshooting, and answers to your car questions. Find a mechanic, hear past shows, play the puzzler, join their discussion boards, and learn safe driving tips. Funny stuff, too. Good show and advice. A good site with information for consumers and shops about doing good auto repair business. Some useful tips and industry insight. AAA has lots of good advice if you poke around their website. They will try to steer you towards their approved repair facilities, which is not necessarily a bad thing, but there are lots of good non-AAA shops out there too. Thank you, John81. That's a very nice thing for you to say. Great article, you are definitely very inteligent and have very good common sence. Really great pointers here....but I think I'll just continue to ask Earnest! Oh, well that's on me for poor reading regarding the shade-tree guys. 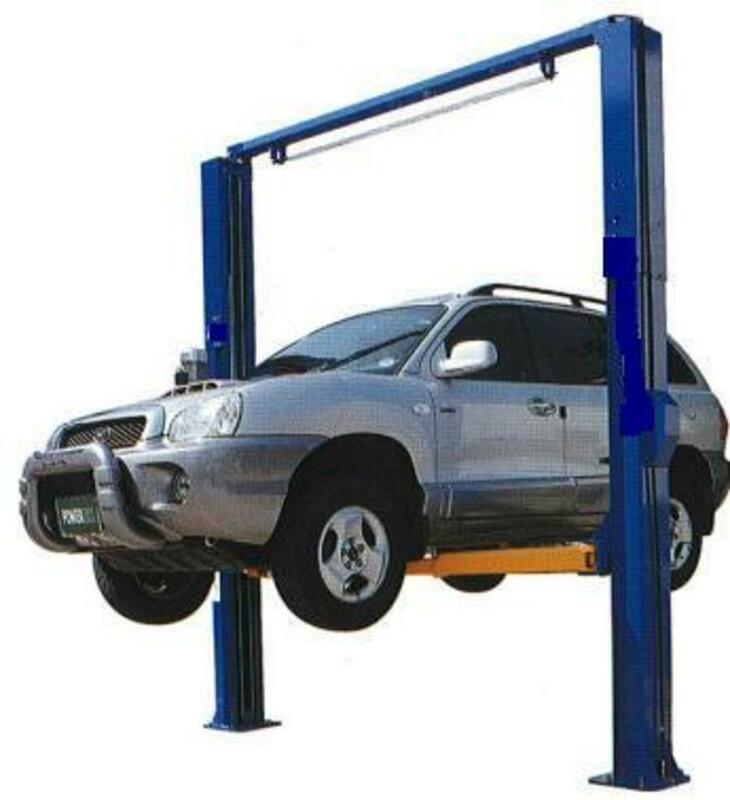 You are absolutely a thousand percent right about having mechanical friends, particularly of the dealership variety, who will consult or even work with you. 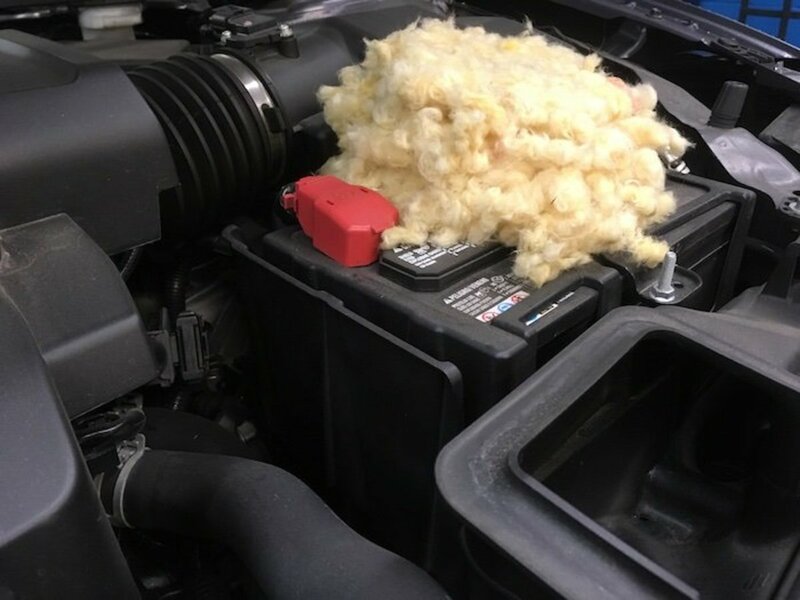 While not all dealership mechanics are all that great, they do get exposed to the latest information, whether they want it or not. You could not be more right about trusting that sort of fellow, at the very least as second opinion or advisor, and, for the work if they'll do it. You're also spot on about AAA. They are so many reasons to use them it's hard to count. Just the little mini-DMV is worth it, imo. I hope I didn't come off heavy handed in my reply, which I fear I may have. I only became as familiar with automotive as I am by chance--sometimes I think cruel irony--given that it is not my natural inclination to be interested in mechanical things. I am generally sarcastic and immature, but, in this one area, where I do know a few things, I just really want people to understand how it really works. I'm not a champion of the industry or of the consumer, because both sides abuse the other making it almost impossible for either side to enjoy what they do or must do. I suspect you understand, or I hope you do. Thank you very much for your time and comments. This stuff does matter, and your experiences make you more competent to speak out than you might think. You've obviously given this stuff thought. That's more than many do. A lot just throw up their hands and resign themselves to chance. I guess I was referring to the backyard mechanic who would be a friend or a friend of a friend and usually works out of their garage and is much cheaper. These types usually work on cars 24/7 and have done so for most of their life. They also moonlight and their day job is in a high priced dealership. Sure, they may not have the high priced computer equipment needed for diagnosis on the brand new fancy, dancy cars. they usually work on the older cars, 5 years and older. If someone has a brand new, high tech car, it would be common sense to take it back to the dealership who specializes in that make and model and it is under warranty usally for at least 5 years and more. Most people that spend big money on top of the line cars would also spend a little more on an extended warranty. My new cars always go back to the dealership at no cost and my older cars go to friends that work at home, usually moonlighting. All parts are bought with a warranty regardless, but dealerships and shops charge double for the part. They make money off of parts and you are not alowed to go buy them yourself. If you break down somewhere you have to be towed to the nearest shop and be at the shop owners mercy. I highly recommend triple A. They have saved me many times with tow fees, flat tire change and several locked out of my car situations. I wasn't trying to give advice to anyone, I was only making a statement and speaking of my own experiences. I'm no expert. Hi Lisadpreston, thanks for that really excellent comment. I will agree with you that some very intuitive mechanics work out of filth, however, I have to say that, at least in my opinion, the percentage is not so high as to reward the consumer who seeks that sort of facility on purpose. 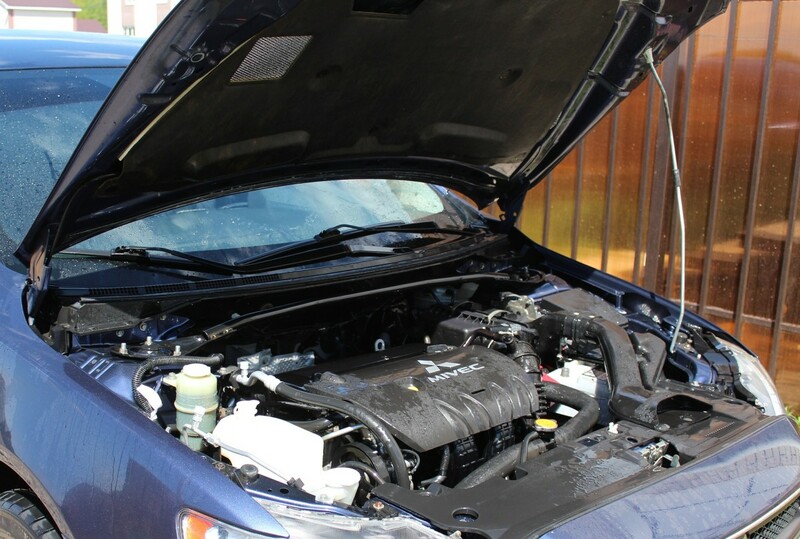 Lack of updated equipment is a large problem, as the filth drives away business (particularly business with newer vehicles of the sort that would require the purchase of state-of-the-art equipment, especially diagnostic things---why by tools to work on cars you never see, right?) so there's a spiral of quality moving down, at least for newer vehicles. And, while I agree that it is possible to find a fine mechanic working in a pig sty, for the most part I stand by my assessment that someone with no concern for process, order and the presentation of his or her business as one that is professional is likely not the best person to do business with, mechanical aptitude aside. What happens if there is a problem? Can they find cores or get returns processed right to handle warranty claims? Are they organized enough to get labor reimbursements from parts houses? Etc. If not, then they will lose money on every return and, either go broke or begin to resent them and, potentially at least, not be pleasant to deal with on troublesome repairs. I will acknowlege that franchise can be rather unsavory. Not all mind you, but some, perhaps in slightly higher percentages than the rest, simply because the folks getting them are often business-minded or, paradoxially, NOT business minded, which is why they get a franchise to begin. The business minded types are not mechanics, so they don't always know enough to manage the situation and, if they have flat rate or comission set ups going, they are at the whim of their mechanics, unable to ride herd on greed. OR, they are simply about making money and bought the business as a way to do so and want to have an established name through which to do so. The flip side is the guys who just want a business but aren't really clever enough to do all that complicated business stuff on their own, so they sign up because it's easy. They tend to get raped by the fanchise corporation, find themselves struggling to stay afloat and have to resort to desperate measure to survive--or they wont resort to that and therefore their business suffers, they can't afford good help, buy new tools, etc. That said, there are some wonderful franchise owners who fit in between and do fantastic business, which is why it's so important to trust your instincts when you are buying automotive service. I can give tips, you can give tips, but in the end, each consumer has to take the tips and apply their own understanding of what good behavior looks and feels like. The main thing is to be calm and reasonable, think and believe in your ability. There's tons of shops out there. If it doesn't feel right, for any reason, move on. There is a shop out there waiting for you that you will love. My third marriage was to a mechanic so I pretty much know the ropes after 10 years together. Bigger, cleaner, more expensive, bigger advertisement, etc. doesn't always mean better mechanics. Some of the best mechanics operate out of purge grunge so frightening that Stephen King would be proud. Usually with a beer in their hand. I've been ripped off by more franchises that had posh waiting rooms than I ever have with a back yard mechanic. THanks Chaotic Chica, that's very kind of you to say. And I agree, it would be useful for people to have this information. So many folks just have no idea, and they just trust brand names blindly for lack of a better strategy. Which is too bad because, while some brand name stores are okay, the fact is, some of the very, very best techs are the ones who get sick of the idiocy at the chains and open their own shops so that they can give good, honest service. There's so much, so many people don't know, I wish I could get the info to them. The world would be a slightly happier place, plus, the mechanics that deserve the business would actually get it too. You have done a great service in publishing this hub. In fact, it should be printed and placed in the glove box of every vehicle as it leaves the lot! I am also am very glad you stressed the importance of looking for the ASE paper certificate. The only thing that irks me is that there is no ASE for motorcycle repair technicians, oh well, maybe one day! In the meantime, keep up the good work! Thanks Earnest. This was my first hub. I should have put more videos and stuff in it. I keep telling myself I will, but then I don't. lol. I swear, I have to be the laziest, worst capitalist at HP. 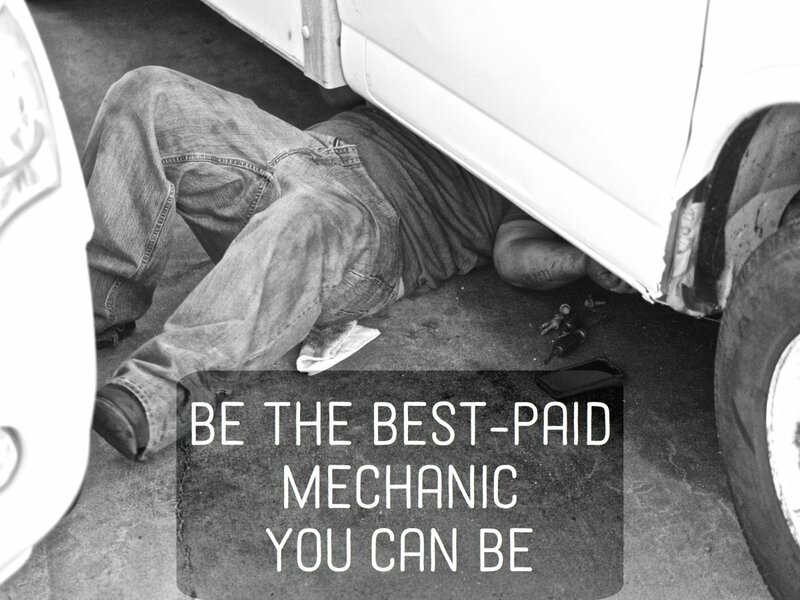 Great advice on finding a good mechanic. I have tried to explain this on my motoring hubs, but in this case I think you have it covered very well, and I think your way of explaining it is intelligent. Thank you. A worthwhile hub this one! Thanks, Enginesrme. :) And thanks for the read. Outstanding advice here. Been in the automotive field for a long time and this is sound reading. I'm not entirely sure what that means, but I do appreciate your stopping by and looking at what I had to say. Certainly I'll pop over to your profile page and have a look at your hubs too. Thanks for the comment. Woow..!!! This is a hot discuss hub pages that i see first!! That's funny how an event binds you to a place, even if its just a patch of gravel by the road. There's a road on the way up into the mountains that we ran into a street sweeper of all things when I was just a kid. Now, thirty odd years later I still think of that every time we go driving by. Actually, music does that to me to places too, places and times. Anyway, thanks for the comment. You're very kind. OMG, rofl. Thanks for the comment, Patsy...err, Riah. lol. 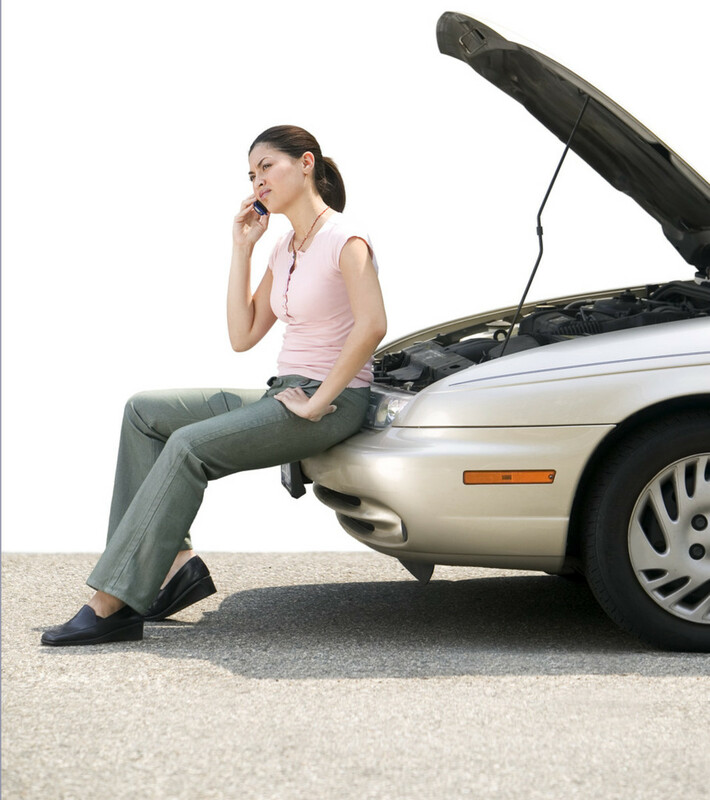 Nothing tops off the day more painfully than unexpected car trouble. All the arrangements that need to be made just to get the car to the shop and then dealing with the whole &quot;no wheels&quot; thing. Ugh. Then of course, as this is an intermittent problem and out of my routine, there is the arduous pre-delivery-to-the-shop search for my t-shirt that says &quot;Patsy.&quot; My name is not Patsy, but I do like to dress appropriately for any occasion... Now, thanks to your suggestions, I may have to go get a new t-shirt that says &quot;Show me your toolbox, baby, and I'll show you my...&quot; on the front, and &quot;...cash&quot; on the back. Thanks for the heads-up. You rock! Absolutely, Mumz. Word of mouth carries more weight than anything else by far. Companies can't buy advertising that good. The problem a lot of shops have is they don't realize they have to EARN good word of mouth. Or, in several cases I have seen, they simply just don't care. The owner of one shop I used to call on actually told me that he had enough neighborhood turnover (lots of apartments all around with new tenents coming in and out constantly) that he could &quot;do whatever he wanted to do&quot; and never run out of cars. Scary place. I'd go back to horse and buggy before I ever let those guys work on anything I drive. Thanks for the comment, yet again. Honest shops are hard to come by. Word of mouth from friends and family is usually how someone finds one. Hah, didn't think of that. You are right! that can go for personal relationships too. Thanks a ton for your comment; I'm new to this and it really means a lot. And, as for your ripped master cylinder, well, that sounds sadly typical. The master cylinder is under the hood and they probably didn't even check it until all the hardware etc. that can be seen by pulling off the wheels was already done. That's not textbook, particularly before contacting a customer, but, frequently, that's how it goes in reality. A good break tech checks everything before ever giving you a call. Sorry you didn't have a good experience, but eventually, with some luck, you will find a great mechanic that you can trust. It is a genuine joy to have a shop you can walk into, hand them your keys, and know that whatever it costs, in the end you bought only what it was that your car really did need. You never like to write the check, but it just doesn't feel anywhere near as bad. Although I'm never intimidated when going to these shops, I just assume there's going to be some &quot;extra&quot; charges that I can't possibly argue against. I once had a break job by Just Brakes. I was basically the only customer there, and asked for their &quot;special&quot; (replace the calipers and turn the rotors). They showed me springs that were undescribably bent. They proceded to tell me how much it costs--$45 for spring sets that cost $15 each at the local auto shop, which, even though they recommend replacing during every break job, didn't include it in their special. &quot;Okay,&quot; I thought, &quot;I'll give them that and won't argue. Leave it alone, and I'll get out of here for less than $200.&quot;They had five employees hovering around my truck, yet they never &quot;discovered&quot; a rip in the master cylinders until after a few hours of working on it (how long does it take for a break job anyways?) Why did it take so long to discover this problem with all those employees hovering around the vehicle? Their answer? It was a trainee working on that particular aspect of the break job. My $99 break job turned into over $350 by the time I was done. I'm just grateful I've got a Toyota, and that's the most expensive repair I've ever had to have done with it (besides new tires). Won't ever go to Just Breaks again, however.